At the upcoming Irrigation Association (IA) 2016 show in Las Vegas, BERMAD will demonstrate our vast expertise in providing highly technical products and support that directly integrate into today's irrigation systems. This capability differentiates us from anyone else in the industry.The IA show is the premier event for designers, distributors and others to enhance their industry knowledge, network with peers and find solutions for their on-the-job needs. BERMAD has been exhibiting our unique solutions at the IA for many years, and all BERMAD representatives will attend this year’s show. Come visit booth #715. Sand Separators – Separating over 90% of small sand and silt particles from water, BERMAD hydrocyclones offer low friction loss, a versatile configuration and tangential flow injection for efficient and precise sand separation. Filtration – BERMAD’s filtration technologies offer an efficient, low-maintenance, cost effective way to filter organic material and fine inorganic particulate from irrigation system water sources. 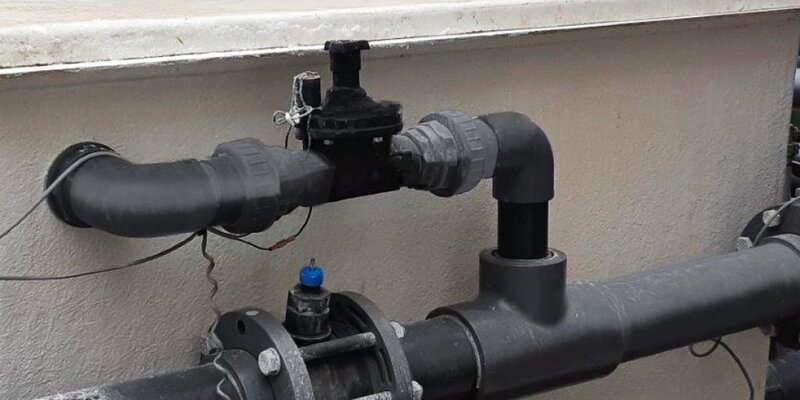 Magnetic Flow Meters – The BERMAD line of MagMeters is a robust state of the art meter for the Ag irrigation industry. 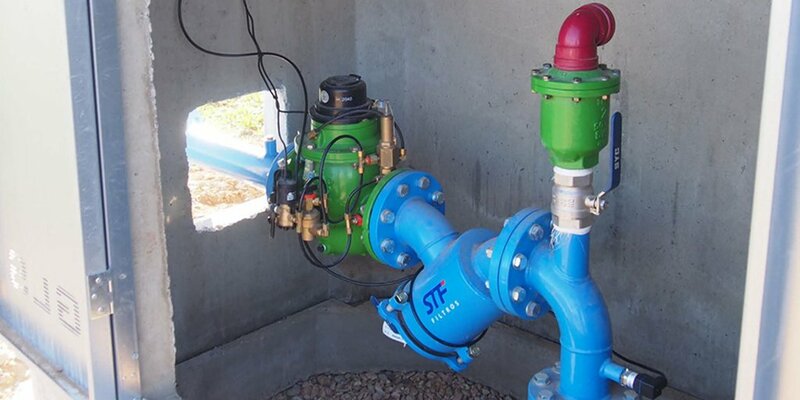 This meter technology can detect flows as low as 0.03 gpm with 0.2% accuracy. Providing unparalleled accuracy and reliability at all flow ranges. BERMAD water meters are the industry leader for water measurement and accumulation reporting. BERMAD line of MagMeters is available in diameter range of 1½” - 80”. 100 Series Double Chamber – BERMAD Model IR-100-DC is a double chambered, hydraulically operated, diaphragm actuated globe control valves in either the oblique (Y) or angle pattern design. 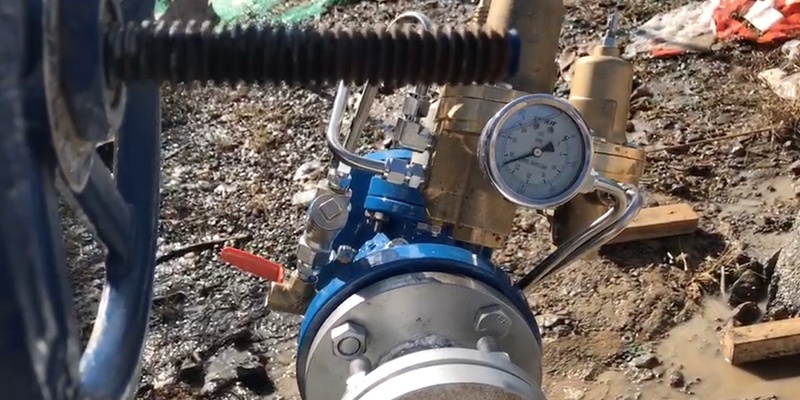 The new valve is ideal for quick opening, for pressure relief application and as a Normally Closed valve. The valve comprises two major components: the body and the actuator assembly. The actuator assembly is unitized and is removable from the body as an integral unit. 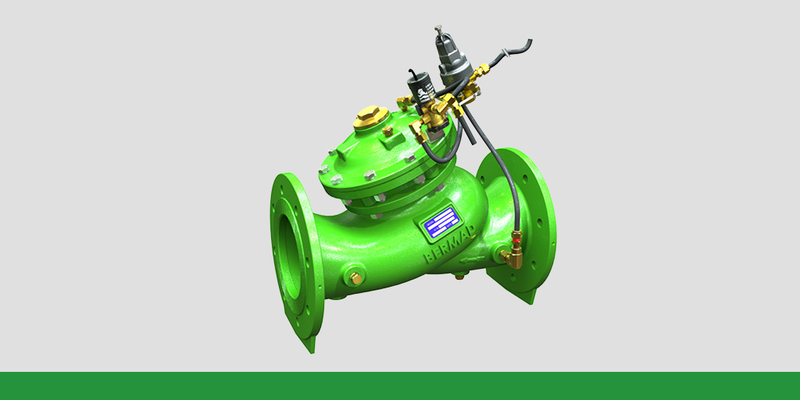 200 Series Valves – 1/2" Valve, 210 Multi-Cycle – Open and close drip-tight in response to hydraulic or electric signals. Perfectly suited to operate as control accessories for hydraulic control valves and in low flow irrigation and fogging systems. Attendees of the IA show will also have the chance to get to know our new BERMAD Irrigation World. This virtual irrigation environment provides a catchy and professional way to assist even the most experienced irrigation designers with all necessary irrigation answers for their challenges or needs, while simulating the irrigation systems operation. For over 50 years, BERMAD has been the recognized pioneer and world’s leading provider of high quality integrated irrigation management solutions. Incorporating advanced flow control, and automation technologies, BERMAD's best of breed solutions have proven themselves at every level of the irrigation industry. We are experts in water flow management and crop management technologies, and we design, manufacture, supply, integrate, and support products and solutions to enhance and protect irrigation systems around the world. We look forward to seeing everyone at IA 2016. 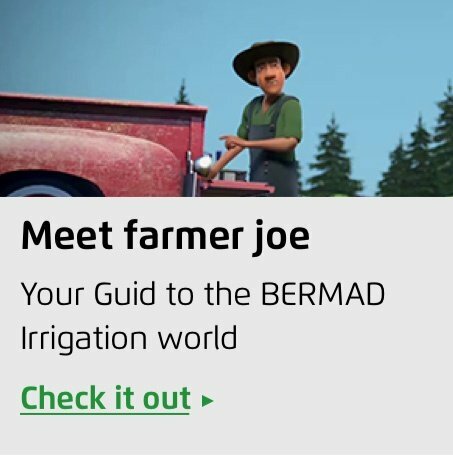 In the meantime, subscribe to our blog today, and learn more about BERMAD and how we are bringing to the market the world’s most advanced irrigation system solutions.